Change your organization habits with Social Business! Social Business Turkey is your complete source for Social Business in Turkish. A rich-content blog offers latest practises and solutions about business and organizations designed around social media, social tools and social networks. 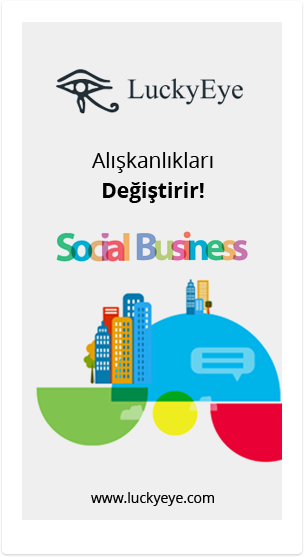 Everything you need to know about Social Business in Turkish… Latest news, strategies, adoption, solutions, services and many more… Social Business Turkey, a definition of new business ways to share. Your article on Exportgate is really very interesting and thank you for the insight. We would be glad to discuss possible types of cooperation with our blog.